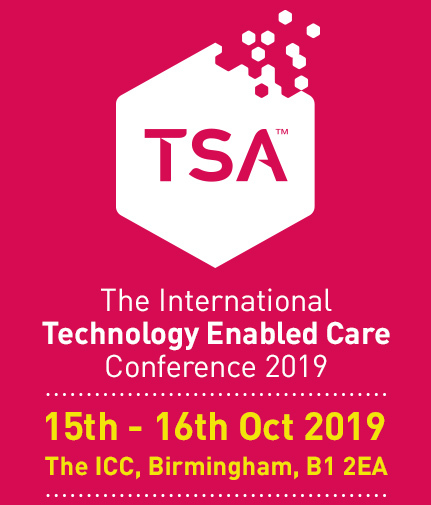 If you have any queries regarding any aspect of the International Technology Enabled Care Conference please contact TSA, using the contact form or via any of the below methods. TSA aim to respond to any written enquiries within 24 hours (excluding weekends and bank holidays). All fields on the contact form are mandatory.